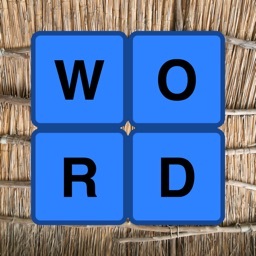 UPWORDS® by Lonely Star Software, Inc.
by Lonely Star Software, Inc. The classic game UPWORDS is now available for iOS from indie developers Lonely Star Software. 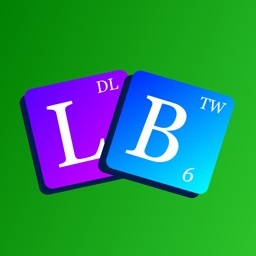 **Featured by the App Store for World Battle Games! 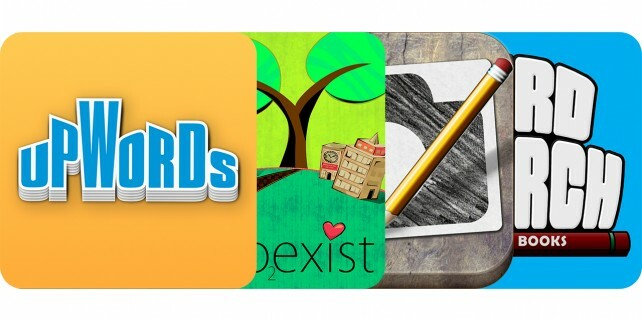 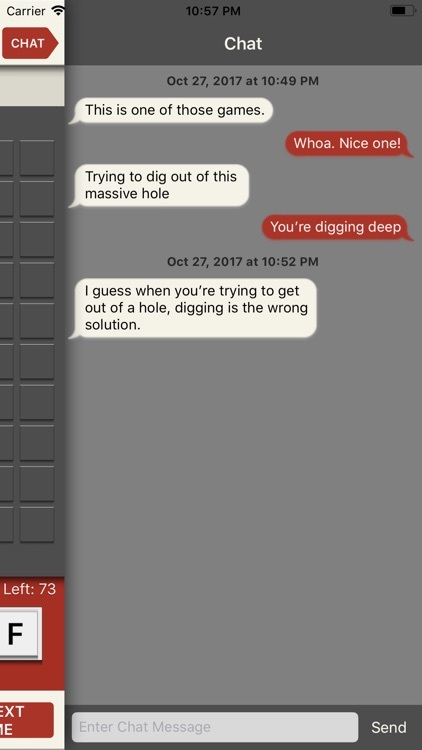 UPWORDS adds another dimension to crossword board games. 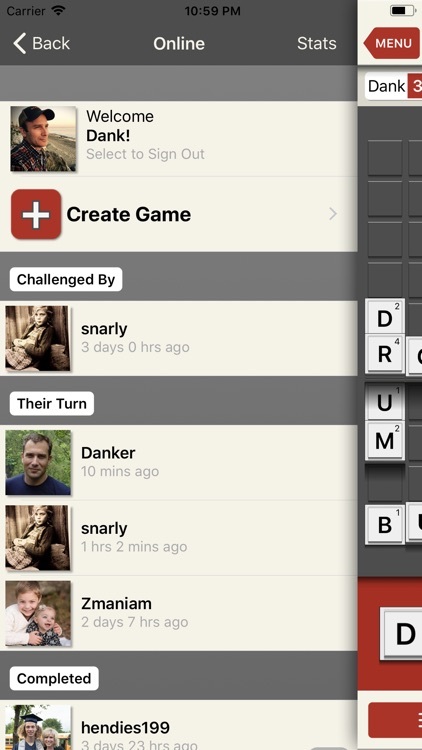 Build words by playing letters across, down and stacked atop existing letters. 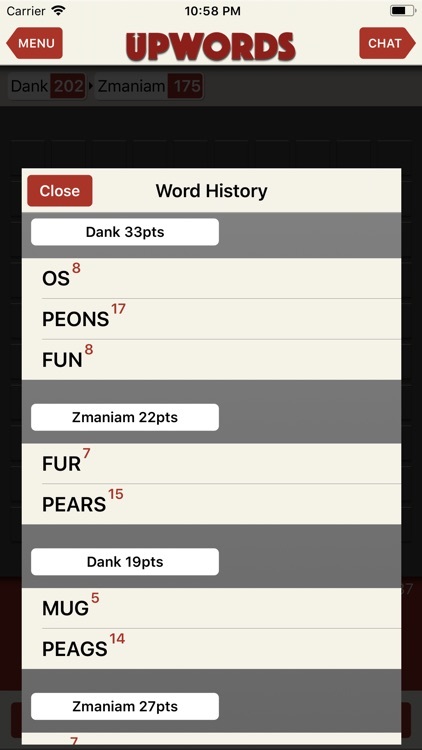 This unique 3-dimensional game play allows you to change existing words into new words. 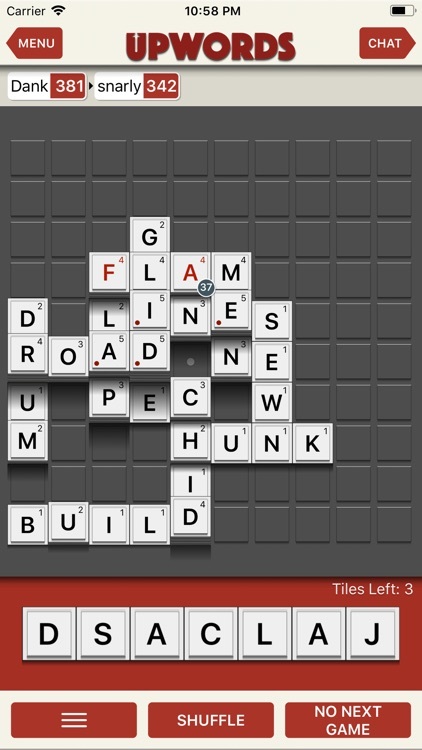 Score points for each letter tile in your word and every letter tile under your word. 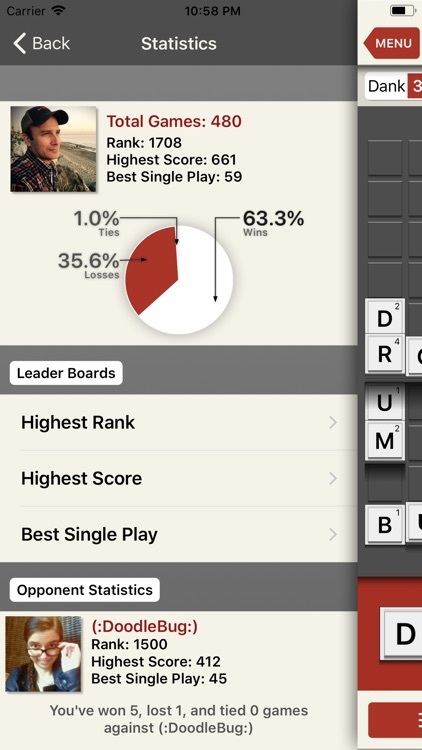 The higher you the stack, the higher you score. 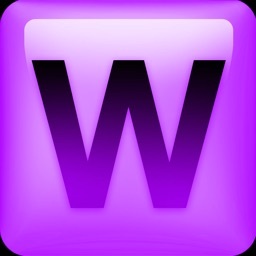 Build words, stack letters, score high and have fun! 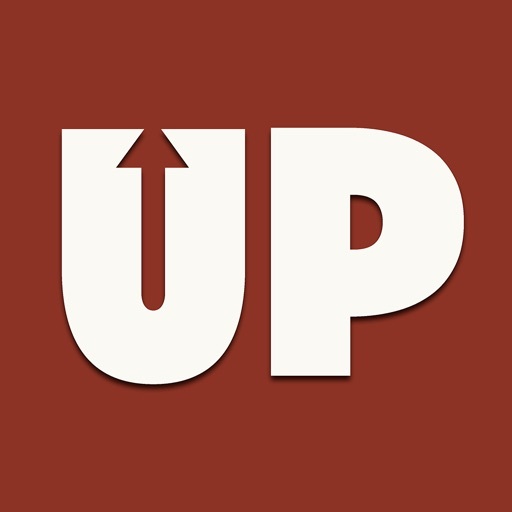 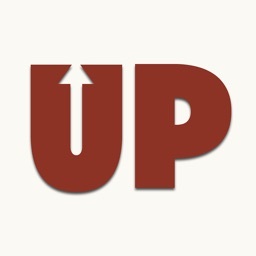 If you love word games, give UPWORDS a try.